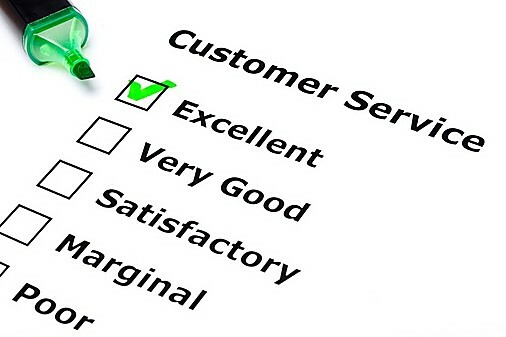 Organizations today are interested in providing top quality customer service to clients. Over 20 billion customer satisfaction surveys are conducted on an annual basis around the world in an attempt to understand what customers want from their experience and how well they perform against delivering on those expectations. Understanding client needs is a prerequisite for delivering superior service. Customers will compare their perceptions of the service against their expectations when judging the quality of an organization’s service delivery. Investing in voice of the customer surveys and analytics is never a poor investment. Organizations must know who their clients are, what they experience now, and what they want from future service experiences. In addition, the stability of those expectations and how quickly they change over time or vary across service situations and client groups must also be examined. The dimension of reliability is largely concerned with the service outcome.Customers view reliability as the service “core”, and they tend to have higher expectations for it. Tangibles, responsiveness, assurance, and empathy are more concerned with the service process. Reliability is the most important dimension in meeting customer expectations, whereas the process dimensions (especially assurance, responsiveness, and empathy) are most important in exceeding customer expectations. With process dimensions, there is an opportunity to surprise clients with uncommon swiftness, grace, courtesy, competence, commitment, or understanding, and to go beyond customer expectations. A customer’s zone of tolerance for poor service is influenced by a number of factors. Customers are less willing to relax reliability expectations. As such, their zone of tolerance is smaller than those of the other service dimensions. The type of customer or service situation also has an impact on a customer’s level of tolerance for poor service. For example, a more experienced customer is more likely to have higher expectations and to be the “squeaky wheel”. In addition, emergency and service-failure situations tend to raise customers’ expectations-customers will be more demanding when an urgent condition exists or when the service was not performed properly the first time. The number of alternative suppliers will also influence a customer’s zone of tolerance. If a customer perceives they have a viable alternative, their zone of tolerance is smaller. Providing a high-quality service experience requires an organization to recruit the most promising employees, provide them with on-going training in interpersonal and problem-solving skills, and measure and reward employees for delivering service with excellence. 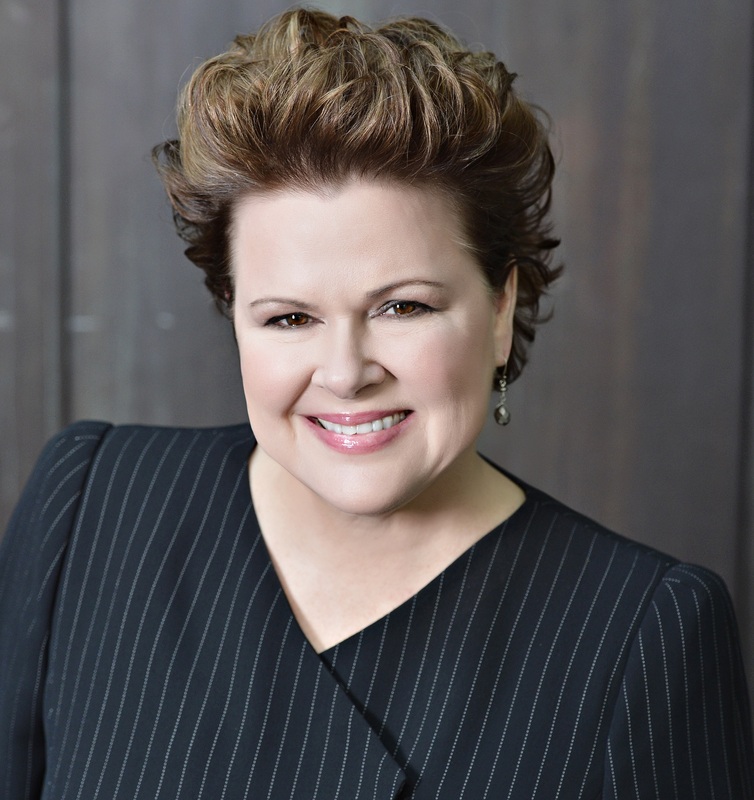 Janet LeBlanc is internationally recognized for her expertise in customer value and experience management. She partners with organizations to design and deliver the type of customer experience which results in highly-engaged customers and employees to boost productivity, increase customer loyalty and drive business growth. Janet is the President of Janet LeBlanc + Associates Inc. The customer is always right no matter in what business you are. Effort needs to be put into every aspect of the 5 factors you have mentioned. By mentioning that you get more than one type of customer in every business it means that the business has to do its best to please the different customers.